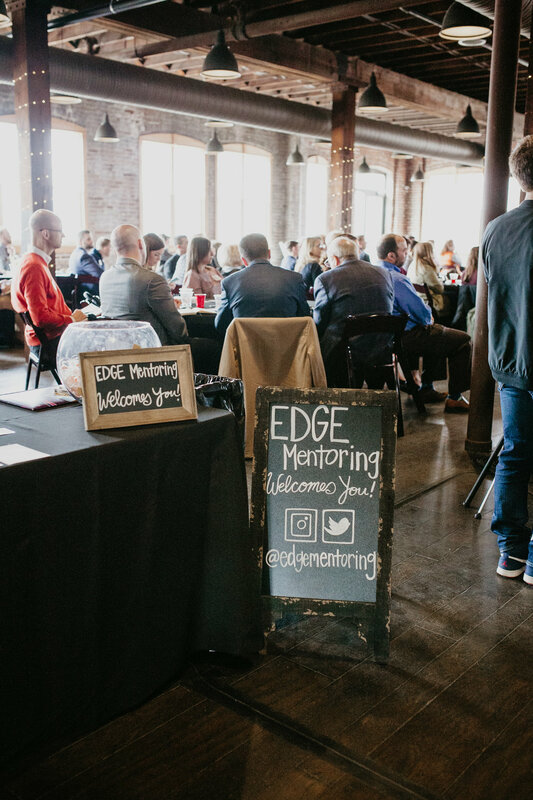 EDGE Mentoring is a national mentoring organization for emerging and established leaders. 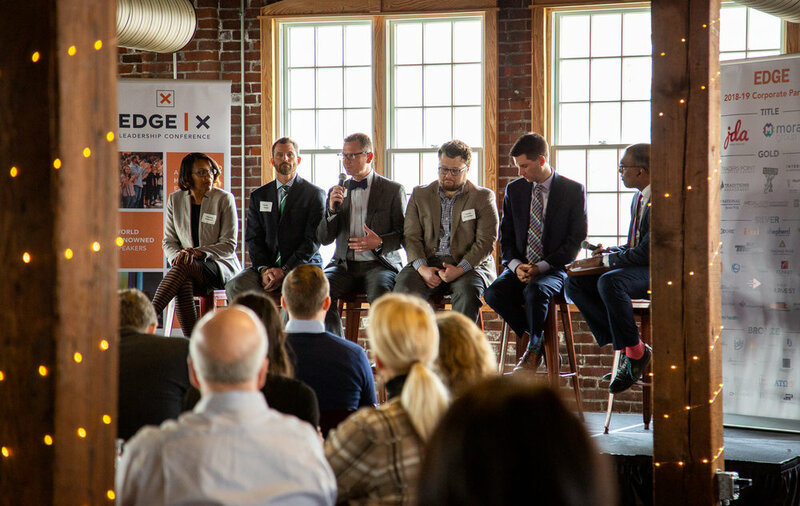 On March 19, we teamed up with Citizen 7 for our first Burst Event of 2019 to hear from some of the top education leaders in Indianapolis. 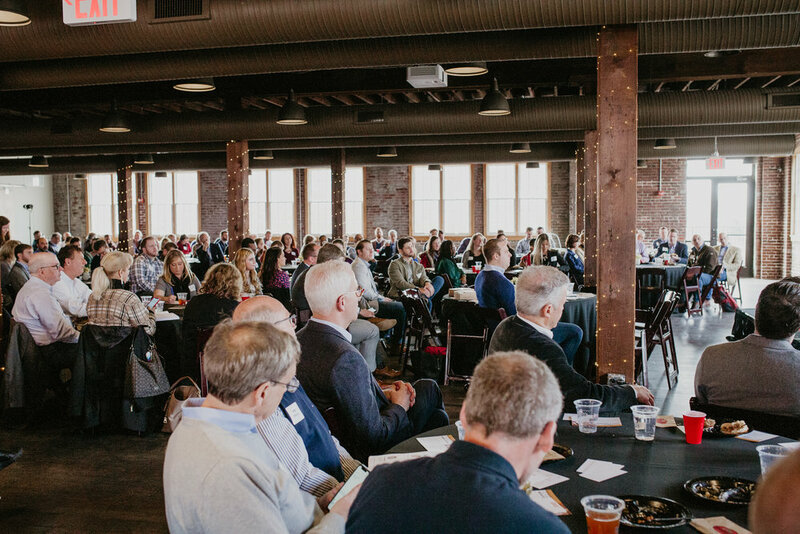 More than 200 leaders from around the city joined us at Tinker House Events for an insightful panel discussion that explored both the great progress that has been made and the challenges we still face within our city’s educational system. 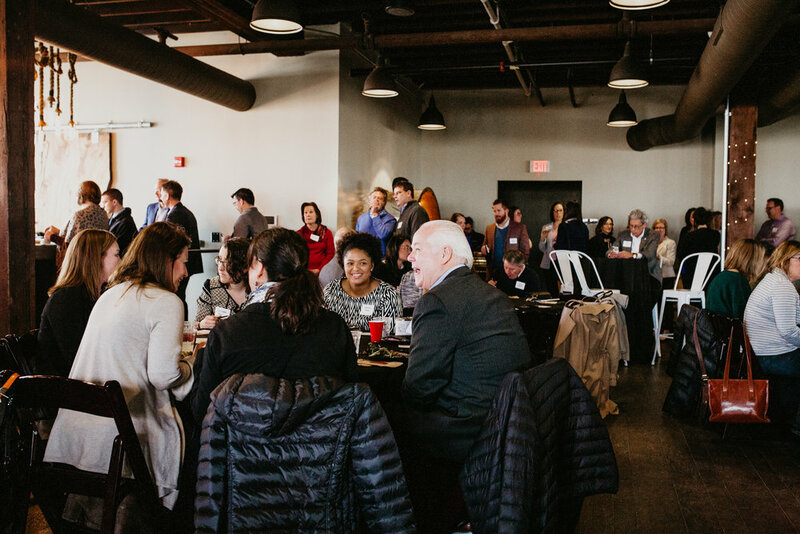 To learn more about how Indianapolis is leading the way in education innovation, check out our recent guest blog by Amar Patel, the Executive Director of Teach for America Indianapolis. 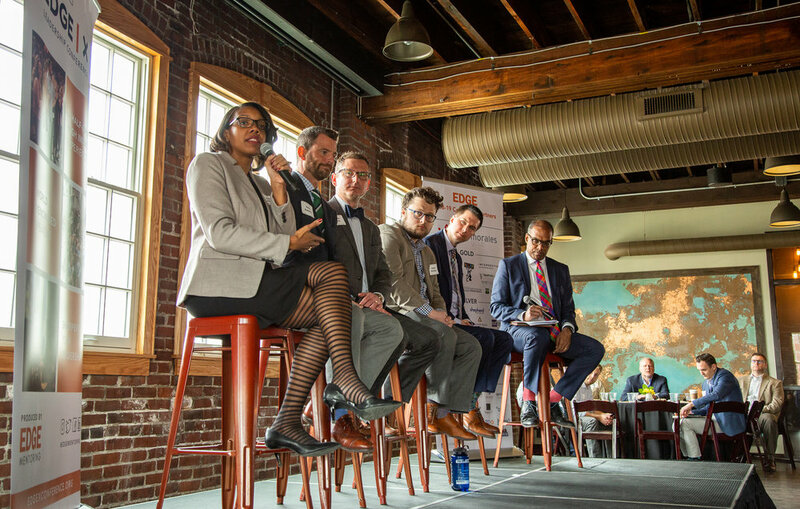 Our panelists included Aleesia Johnson, Interim Superintendent of Indianapolis Public Schools; Kevin Kubacki, Executive Director of the Neighborhood Charter Network; Dr. Kenith Britt, Senior Vice President and Dean of the Klipsch Educators College at Marian University; Patrick McAlister, Director of the Office of Education Innovation for the City of Indianapolis; and Brandon Brown, CEO of The Mind Trust. 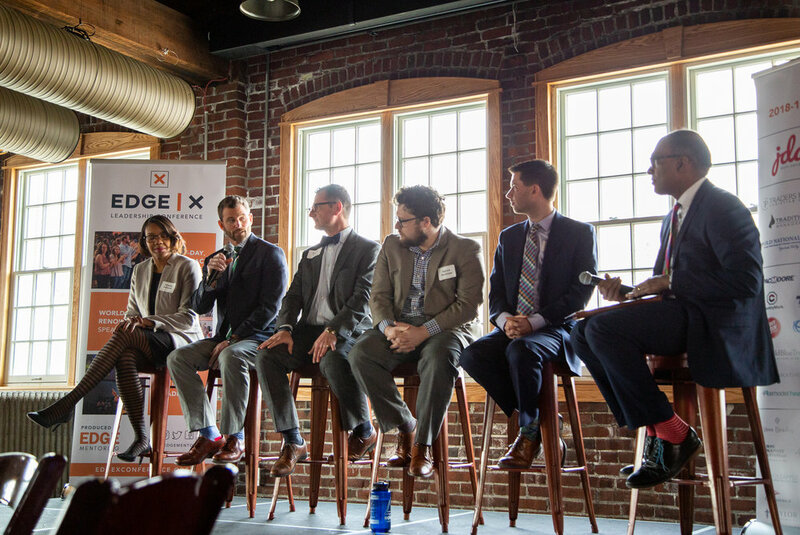 The panel was moderated by Sajan George, Founder and CEO of Matchbook Learning. Q: What would be the one lever for change that you would invest in to transform public education? Aleesia Johnson: It would be two-fold: the hiring of extremely talented individuals and then the development to support them in getting better at their work. This work rests on talent and having very passionate, skilled, committed, capable people who can lay out a vision and then rally a team around them to execute against that vision. It doesn’t work if you don’t have the people to do the work. Patrick McAlister: There are a lot of non-school factors that affect a child when they go into a building and often schools are holding the responsibility of providing for those non-school factors. 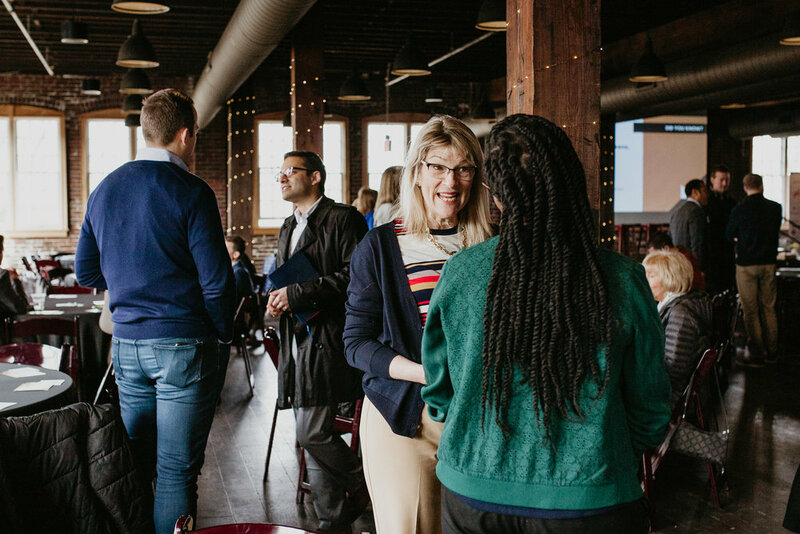 If we could set up an approach that provides connectivity for students to the resources they need, that would alleviate some of the stress that school leaders have every day. In my mind, that’s what equity is. Brandon Brown: If all 200 of you in this room made education equity your issue, not just with your checkbooks, but with your talent and your treasure and to be really honest with you, your privilege… we can leverage and lean into that privilege enough so that we’re able to spread equity in terms of access to education across the city. I’m learning that any social movement has to be led by those who are most impacted by the injustice. 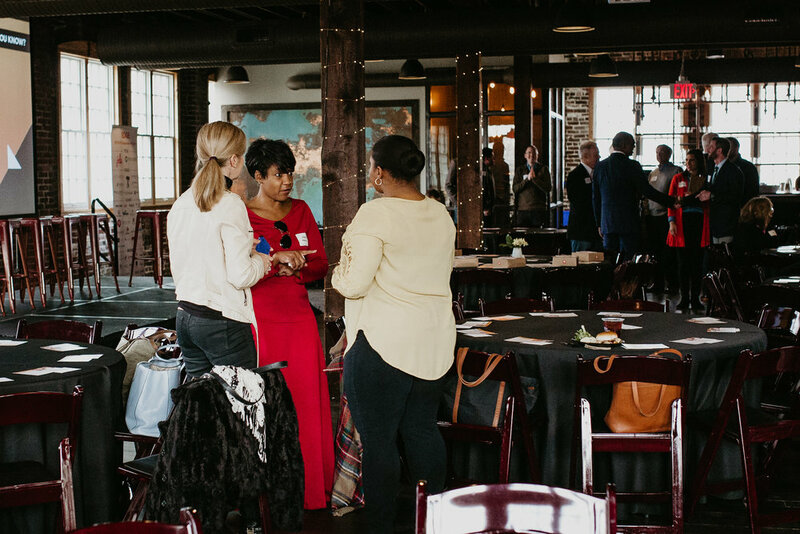 We need to make sure that we are authentically seeking out folks who are directly impacted by the racism that we see in society, and we need to listen and be responsive. And eventually we need to make sure that we’re following their lead. Q: Stanford’s CREDO recently released a report on Indianapolis education. What were the key findings? Brandon Brown: There are three conditions that need to be true for a school to have the maximum chance to be successful: a transformative school leader, the autonomy to make school-based decisions as close to kids as possible, and rigorous transparent accountability. 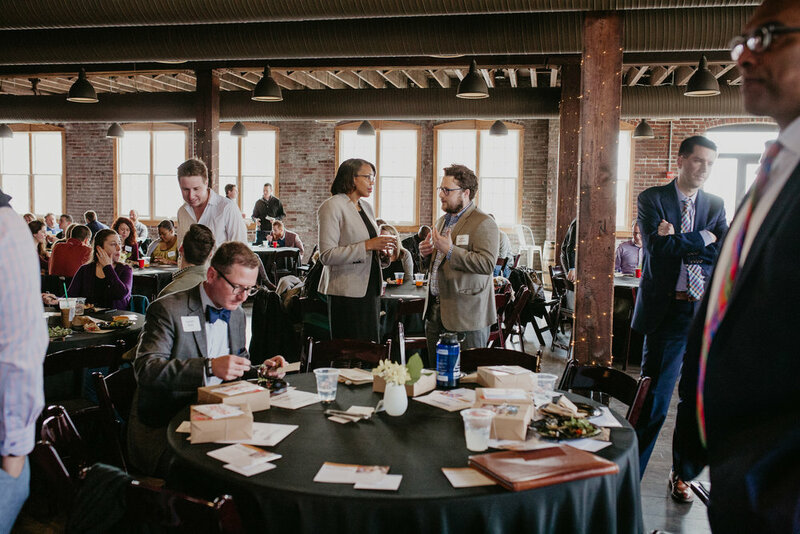 The innovation schools and IPS and the charter schools all legally have school-based autonomy and rigorous accountability. 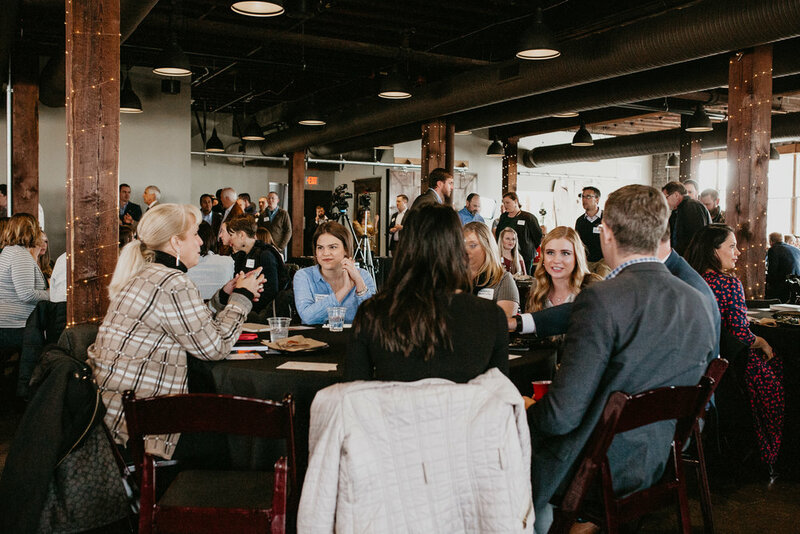 Our role at The Mind Trust, as one of many partners, is to make sure that we have as much high quality talent as possible to leverage that autonomy. The report showed that schools that have contractual autonomy are gaining significantly in academics relative to their peers. The work here in Indianapolis is being looked at across the country as a model. But the flip side – and harsh reality – is that we still have way too many students who lack the educational opportunity that they deserve. While our city over the last 20 years has made tons of progress, we need to continue to put pressure on the system to make the hard decisions to ensure that all of our kids regardless of their race, their income or their zip code have access to a great education. Q: What is one thing that we should share with someone who may not be familiar with what’s happening in public education in our city? What’s a tangible action we can take? Aleesia Johnson: Ask yourself how many people in your everyday life do you talk to or do you know about who don’t look like you, come from the same background as you or live in your neighborhood? And then make it an explicit goal and intention of yours to go out and talk to someone who doesn’t share your same experience, economic background or racial background to get to know them as people. Reach out and make it a point to get to know someone who is not like you. Kenith Britt: Think about the person who has impacted your life the most and talk about that with your colleagues. Teachers are nation builders and we need to give them that respect, and we also need to make sure that kids who are interested in education feel supported. The work and the need in Indianapolis can be overwhelming. My advice would be to seek out a way to just change one life. If you look at the research, it shows that the more meaningful relationships that students have with adults, the better off they’re going to be. Be one of those adults. Form a meaningful, positive relationship with a child, and just start changing the world that way. Sajan George: The way to solve education has really never changed. It’s just about somebody caring about someone else who’s a little behind them and helping them forward. Find that person to mentor, to advise, to come alongside, to share your life with.